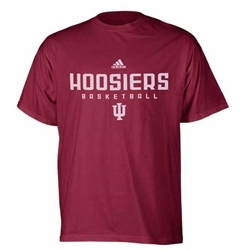 This great looking graphic features the "HOOSIER BASKETBALL" sideline graphic on a crimson short sleeve t-shirt. 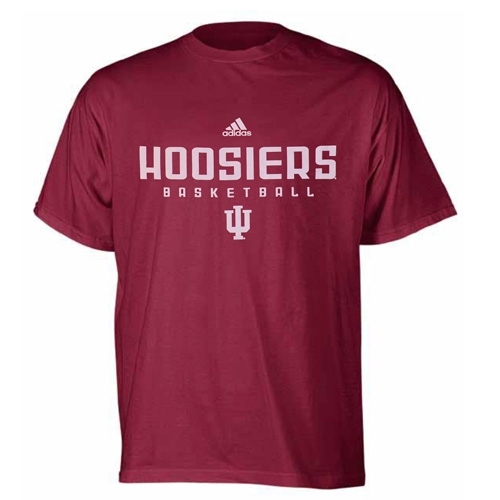 Classic and simple and a must for every Hoosier basketball fan. Unisex men's sizing.